Freelancing. What pops into your mind when you hear this word? Most people associate freelancing to unstable work flow, low earnings, and even, something you should be doing only if you can’t get a “real” job. Do you feel the same way? If you’re planning to become a freelancer, do you hesitate because you’re not sure why you need to try out freelancing? If that’s the case, then this blog post is a must-read for you. By the end of the article, hopefully, you’ll find these 5 reasons why freelancing is great convincing enough. And who knows, maybe you can join the global workforce as an online freelancer. Many people are nothing but innovative and capable; at times ever since they are born! Most of the time, they are eager to showcase these gift of theirs; constantly seeking a platform where they can exhibit their capabilities. Unfortunately, a 9 to 5 job, often behind a desk, may not be the answer they are seeking. As an example, a programmer working in a software firm may be having these extraordinary and mind-blowing ideas, however there isn’t an opportunity to try out his ideas since he needs to work inside his occupation scope. On some cases, regardless of the fact that he were to propose that the team tries his new thought, but sadly, much time are needed to try out new things; and this is what the company can’t afford to do. Success, is often not guaranteed, and he can’t risk it. When faced with this situation, don’t be frustrated and instead, start working. Your ideas don’t have to go to waste; why don’t you try compiling them into a book or a portfolio; one you can use as a future reference when you start freelancing? Admit it; no matter how much you get paid; it never feels enough. You can earn thousands of US dollars monthly, and yet, additional income may always seem like it’s a good idea. And you’re not alone! Thousands of workers out there share the same feeling, a longing to use their spare time and skills to earn side income. There’s nothing to lose by freelancing and working at the same time. Your stable job may offer additional advantages such as health insurance or office facilities, and yet, by freelancing, you’ll be earning additional bucks while keeping your job; and still enjoy the facilities provided by your job. Don’t be surprised by the amount of big companies which prefer to hire online freelancers. 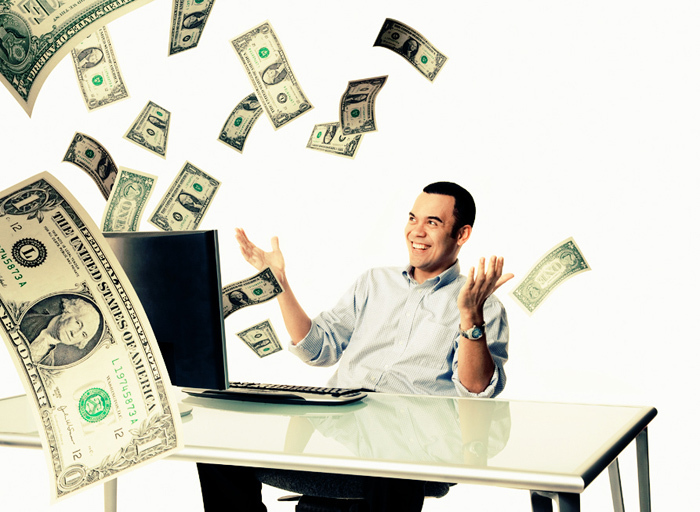 If so, then consider it to be your free pass to a bigger earning. One thing to be careful of, though, is how you manage your time. You surely can’t neglect any of the job; either your real job, or your freelance project. Time management is what many people find as the most challenging aspect of freelancing while working, but you shouldn’t be too afraid to try it out. You may be satisfied with your current career path, but again, there’s no harm in expanding your career options. You will, at first, find freelancing to be overwhelming. At times, you may find yourself being anxious about the pace of the work flow. Getting hired is not an easy task; and you’re not the one to blame. Starting from the bottom as a freelancer means you are trying to convince prospective clients you’re the right person for the job, and this is challenging even for professionals. But once you get your foot on the door, you’ll be surprised on opportunities that freelancing brought you. Discover new career paths, work with various clients, and try things you never thought you’d love; those are one of many benefits from freelancing. Commuting back and forth is sadly, not something everyone can do. Regardless of your skills or work experiences, circumstances may make one to be home-bound. However, freelancing means you can work from home, and stay away from unnecessary expenses such as transportation cost, lunch cost, and many other expenses. 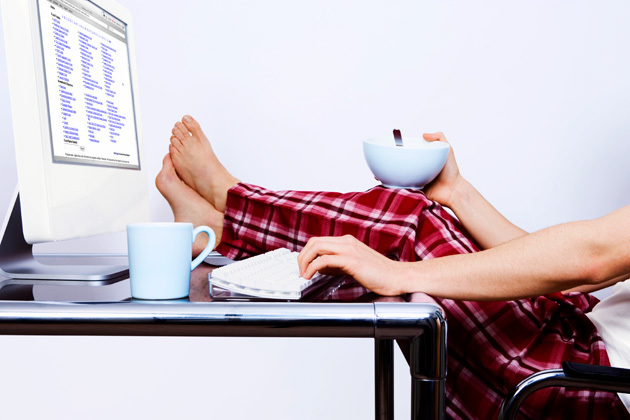 What do you need to work from home? The best part? You won’t have to be involved in unnecessary office hassle; business trip, office drama, or hours-long meetings. Get your job done, and get paid. Simple as that. Even if you’re not home, or when you travel, you can always work with your laptop. This is especially the forte of freelancing that is liked by many travelers who would like to earn money while exploring new places. To arrange your own schedule. Getting a leave permit is a battle of speed in some companies; especially when it’s nearing holiday seasons. When everyone rushes to get their leave request approved, your dream to spend quality time with family and friends is crushed. That won’t be the case if you’re to freelance. Simply put, you can always choose when to work, and when to rest. Do you need time to relax? To recover from a sickness? To spend time preparing for a big event? To take care of an elderly family member? Freelancing allows you to decide when to work, and when not to. Self-restraint is a must-have when it comes to freelancing; you can’t expect it to be as easy as A-B-C. In a sense, your work ethics won’t be far from the one you should be having if you’re to work in an office. But the key, always knows how to use your time wisely, and work accordingly. Be balanced-don’t let your workload becomes too overwhelming; but at the same time, work when you have to. You may find freelancing very difficult at first, but don’t worry. All of us do at one point. Once you get the hang of it, be ready to receive a constant flow of work, that’s truly rewarding. The five reasons mentioned above are just one of many reasons why thousands across the globe choose to freelance. Are you ready to? If so, sign-up at Truelancer for free and start freelancing!